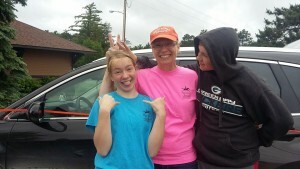 Amber, Lynn and Tyler enjoy a few ‘goofy’ minutes before going to work. Ava shows some little turtles to some little racers prior to the race. 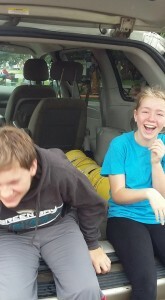 Brother and Sister, Tyler and Amber, are always into something funny! 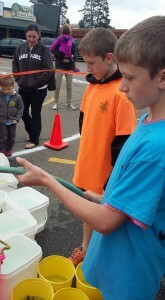 Twin brothers, Braden and Bennett, make sure all the buckets are filled prior to race time. The 2018 Turtle Wranglers are hard at work every Wednesday! 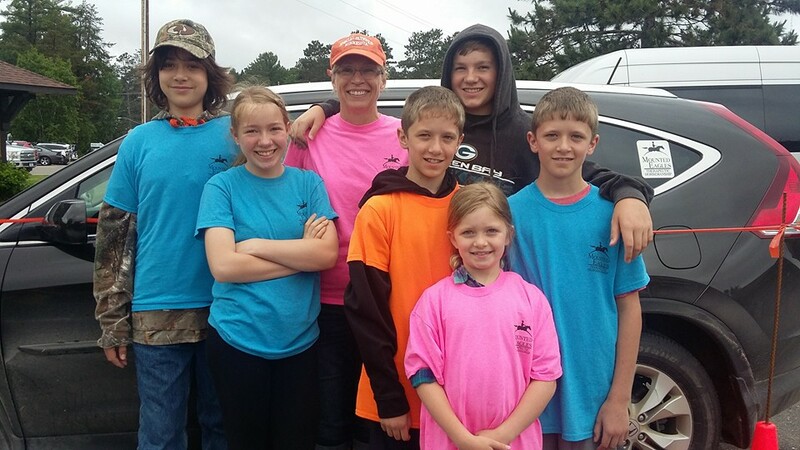 They start the day by wrangling all of the turtles from the corrals at Lynn Fairbanks’ hobby farm, then they transport them to Nisswa to the Turtle Raceway, unload them into individual buckets, add water, and “ready, set, go” they’re off to the races. During the months of June thru August up to as many as 1200 individuals flock to Nisswa to take part in the turtle races every Wednesday. 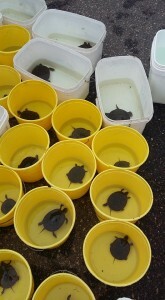 The event has been going on for 55 years and every year seems to draw more and more turtle racing enthusiasts. Mounted Eagles is proud to be the official Turtle Wranglers for the race. 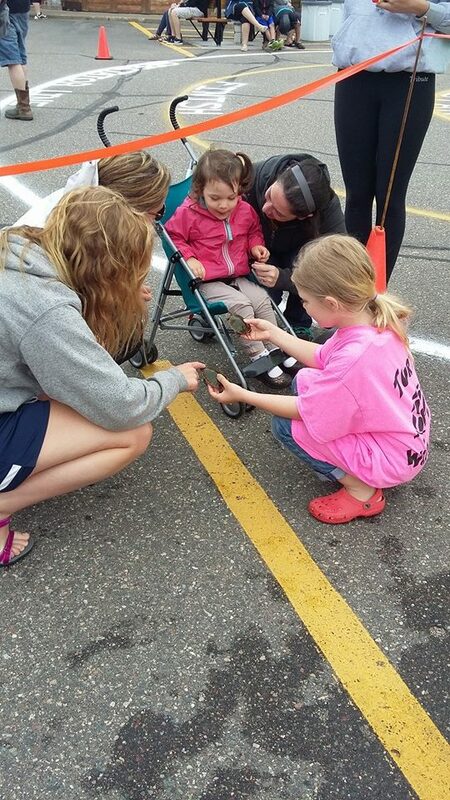 We provide the turtles and in turn the Nisswa Chamber of Commerce donates a percentage of the proceeds from the races to our organization. This has turned out to be our second biggest fundraising event of the year exceeded only by the Walk-N-Roll So They Can Ride event that is held every September. None of this could be accomplished however without our turtle wranglers. Some have been there every year and we gain a few new ones along the way. 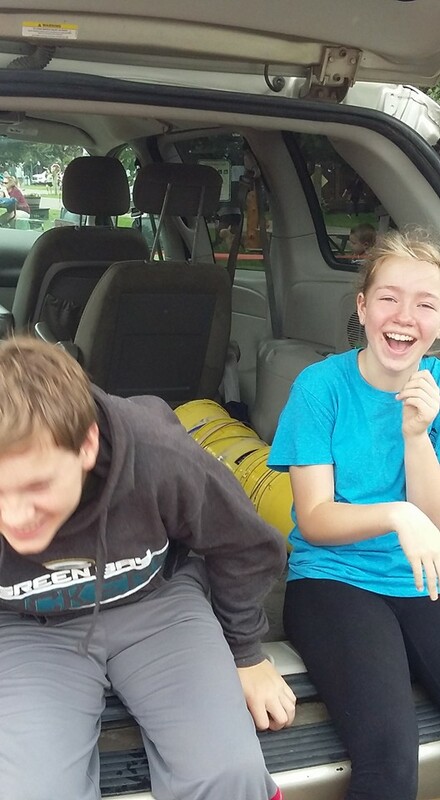 Thanks so much to these great kids who work hard every week and are a lot of fun to be around too! 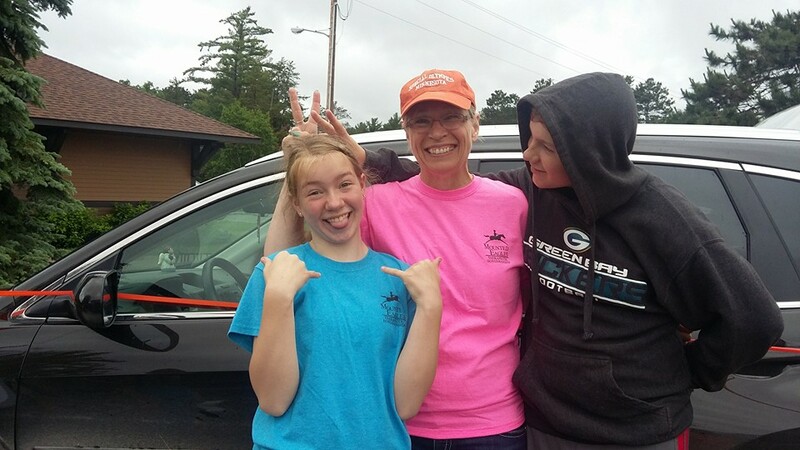 A special thanks to Lynn Fairbanks who locates the turtle vendor, transports the 100+ turtles to her house, and feeds and waters them all summer. Come out and join us for the races every Wednesday at 2pm in June thru August. It’s a lot of fun for kids of ALL AGES! Yahoo! This article was posted in Events, News. Bookmark the permalink. Follow comments with the RSS feed for this post.Post a Comment or leave a trackback: Trackback URL.